At first I didn’t want to go to outdoor ed, but after, I wanted to go again. I wish school was as fun as outdoor ed. Use our program options to enhance your groups experience. By Adding an adventure component, service, or an island excursion to your Academic Adventure program the experience will take on additional meaning by taking the concepts we learn in the lab and local marine/terrestrial ecosystem into a wider context. Additionally our Adventure Options make great additions to class trips or other group excurisions and can be used independently as well as included with our science curriculum. Just let us know! Expand the horizon with a day trip to the San Juan Islands. The trip through this island archipelego will give students a greater sense of place. Special stops can be arranged for our Mt. Constitution hike, sea kayaking on San Juan Island, and visits to the Whale Museum at Friday Harbor. Sea Kayaking brings the student quietly and gently into a habitat and ecosystem experience in a way nothing else can. Gliding into the shallows as herons feed, watching mink hunt, or a purple sea star slide beneath your boat all add to the experience. 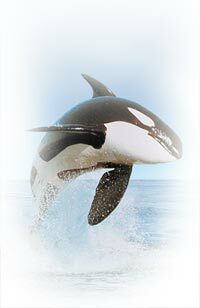 With luck Orca may even be seen! As will the ever present seals, eagles, and other wildlife dependent on the ocean for life. Kayaking is integrated as a way to access research sites or can be incorporated in a multi-day San Juan Island kayak trip with scientific inquiry tailored to our specific locations each day. 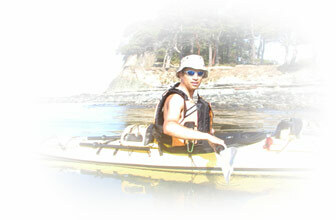 When you add sea kayaking to your program with Academic Adventures you will enjoy educational rates. 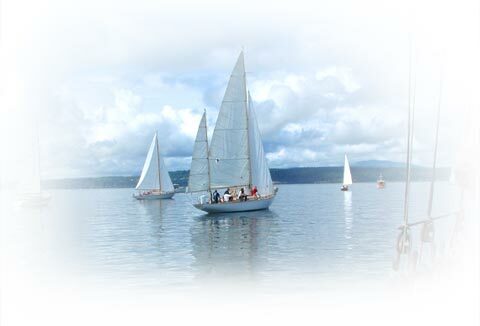 Feel the thrill of sailing an old time schooner! Students sail a classic wooden ketch of 65’! We can use the sailing as a transport mode and learning platform for single or multi-day adventures. Multi-day programs use unique island sites as areas of study. Ideal for smaller groups, in tandem with a kayak experience, or as a learning module for a large group. Makes a great class trip too! Book early to ensure availabilty. 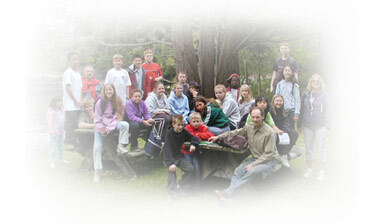 Team up with Deception Pass State Park and teach stewardship. Taking care of our natural resources is a critical component to being a good citizen. Whether it be removing non-native and invasive plant species or picking up beach litter, what we do makes a difference. Our local experts can take your group to the Orca. The San Juan Islands are the home of 3 resident pods J,K, and L. They can be viewed during most months of the year. Depatures from Anacortes or San Juan Island can be arranged. Join us on a Science Cruise. The Vessel can be utilized as a mobile classroom to explore the San Juan Islands in more depth and detail. Can be easily combined with other options including sailing and kayaking.